When it comes to incorporating a business, entrepreneurs have many questions they may need help with, but can't afford to bring an attorney on board. In this show, Nellie Akalp, CEO of CorpNet.com will discuss the top 5 mistakes entrepreneurs make when they incorporate their business and how to avoid them. 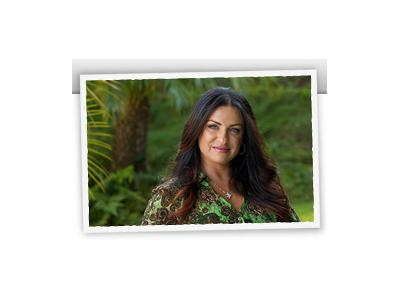 Our Guest: Nellie Akalp is a passionate entrepreneur, small business advocate and mother of four. As CEO of CorpNet.com, an online legal document filing service, Nellie helps small business owners form an LLC or incorporate a business to start their ventures off the right way. 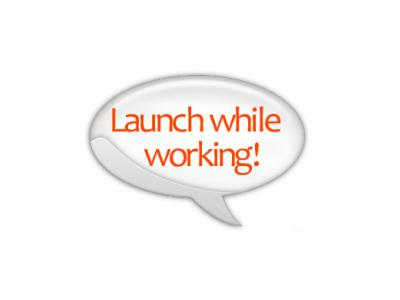 Your Host: Your Host: Your Host: Tai Goodwin is founder of LaunchOlogy 101, LLC and Editor in Chief of Launch While Working.com. 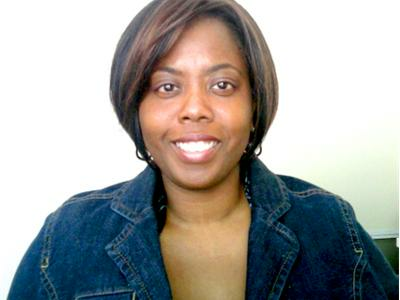 She is on a mission to help 100 ambitious professionals launch while working by 2014. A speaker, coach, and employedpreneur advocate Tai is co-host of #SmallBizChat on Twitter and author of the upcoming book 9 to 5 with a Business on the Side.